The Polishing Machines provides efficient functionality. We offer these machines at most competitive prices to our clients. These machines are highly tested from our faithful venders who make these machines exactly as the client’s desire. 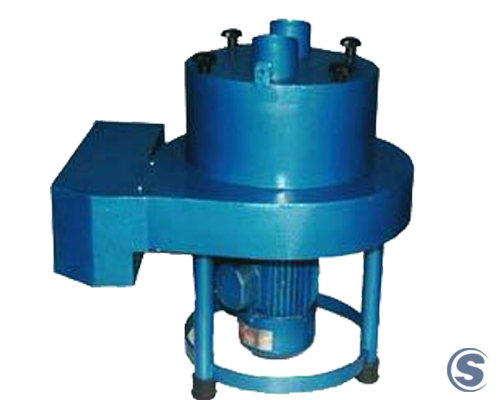 We manufacture and supply polishing machines to the clients at reasonable price. These machines are easy in managing and take less maintenance. Wood Formica top with 2 nos of drawers. PL light with toggle switch on the hoods. Pocket cloth filters of 10 micron. In put voltage : 230V AC, Outer body : MS. Powder Coated, Watts : 500.